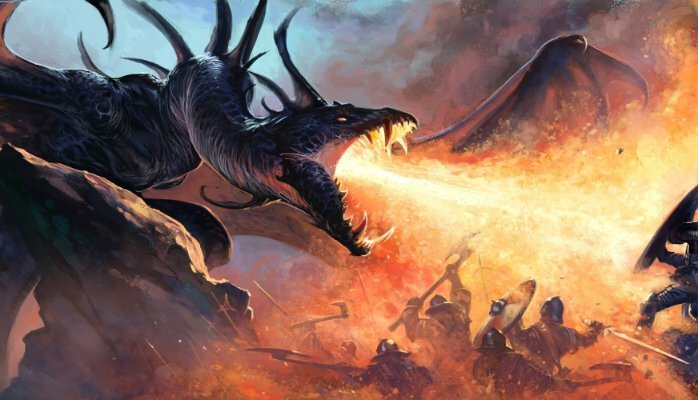 Almost all of us have either read, watched or been told the story of the mighty fire-breathing dragon who is terrorizing the people for centuries until one day a brave knight took it upon himself to gather his army and go and slay the dragon. It is obvious that this is a story but the reason we all love the story so much is because we know, deep down in our hearts, that to be successful in life we constantly need to be slaying that metaphorical dragon. Nowhere in life is this more true than in business. I personally choose not to listen to the news but I know that business has never been more competitive and there are many reasons for this. What this means to me is that if I get an opportunity to win business that I need to grab it with both hands and win the business as quickly as possible, make the most profit I can when winning this business and still give the customer more value than they are paying to get. I do not have the chance to wait, my army and I need to be ready all the time to ‘slay the dragon’ and that means I need to be prepared all the time. My sword needs to be sharp, my armor needs to be be solid and my shield needs to be strong and it needs stay that way – battle after battle. It needs to change and be better, and stronger almost all the time because the ‘dragons’ aren’t getting smaller – they are getting bigger. Part of my arsenal is, of course, my training, my experience, my instinct, my business process but the one thing I have that many other businesses do not have is an industry leading customer relationship management piece of software. Is this a nice to have, um…NO. Why? The answer is simple – because there is too much I need to know, remember and track to do it with the rudimentary tools of bygone eras. Also, if I can automate my business I absolutely will – slaying dragons takes focus. The less I have to do manually the more I can focus on. Time is limited and I want to spend as much of it as I can on winning business – my customer relationship management software lets me do this. 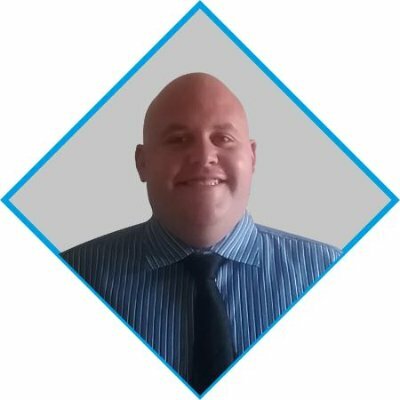 My name is Bryce Barnard and I represent a company called CRM Technologies (certified Microsoft partner for Microsoft Dynamics CRM) – we help businesses slay their dragons daily. We are available at www.crmtechnologies.co.za or 0861 44 44 88 if you need to equip yourself and your army. 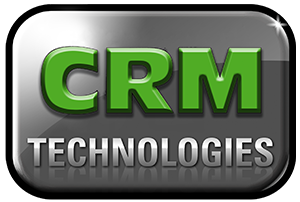 This entry was posted in CRM and tagged Business Strategy, CRM, CRM Technologies, Hosting, Sales Tools. Bookmark the permalink.